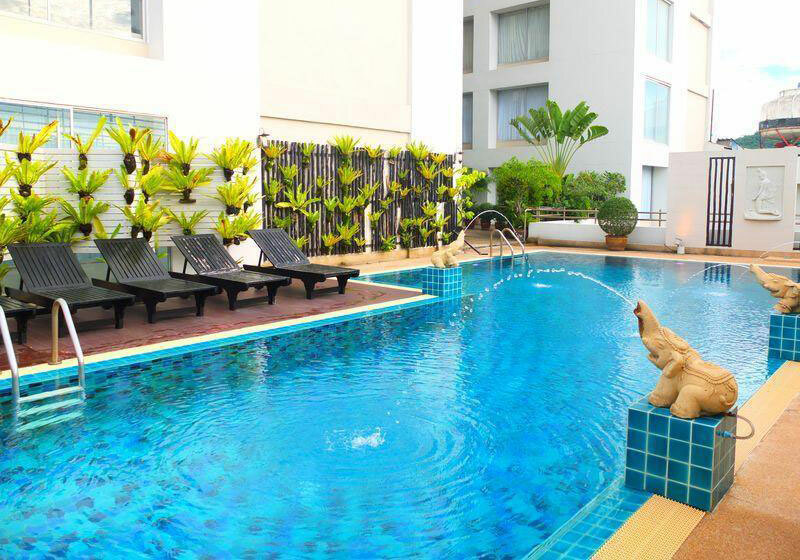 Short Description: The City Hotel, Sriracha is located in Sriracha City Center. Where is less than one hour drive from Suwannabhum International Airport, the new Bangkok Airport. For Businessman The City Hotel is at the center for all major industrial estates of the east.